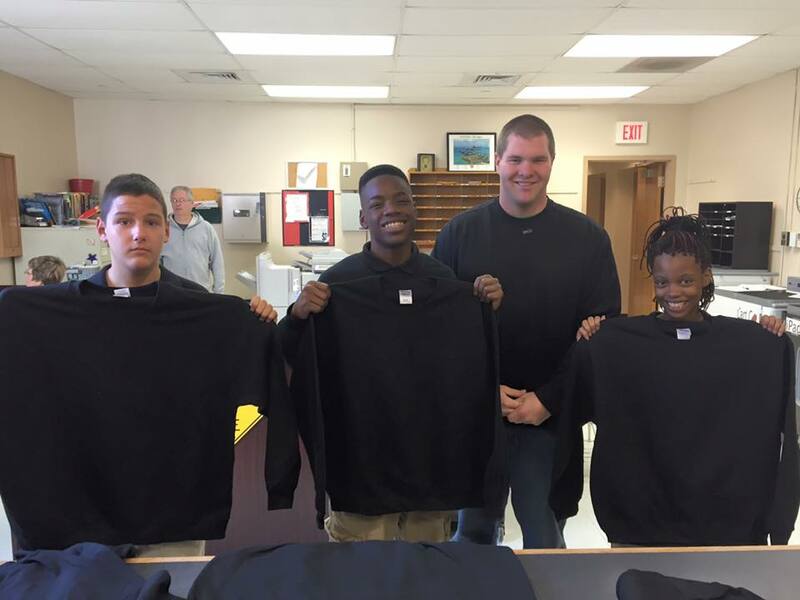 Today marked the 10th anniversary of donating sweatshirts to Douglas School. We celebrating by donating 130 sweatshirts to very grateful kids. In 10 years over 1,000 sweatshirts have been given out!